GREAT RENTAL HISTORY + 2019 FUTURE BOOKINGS OVER $61,000 + SO FAR FOR 2019 BOOKINGS. FUTURE YEARS HAS MUCH MORE POTENTIAL FOR HIGHER INCOME PROJECTIONS. WEEKLY RENTALS! 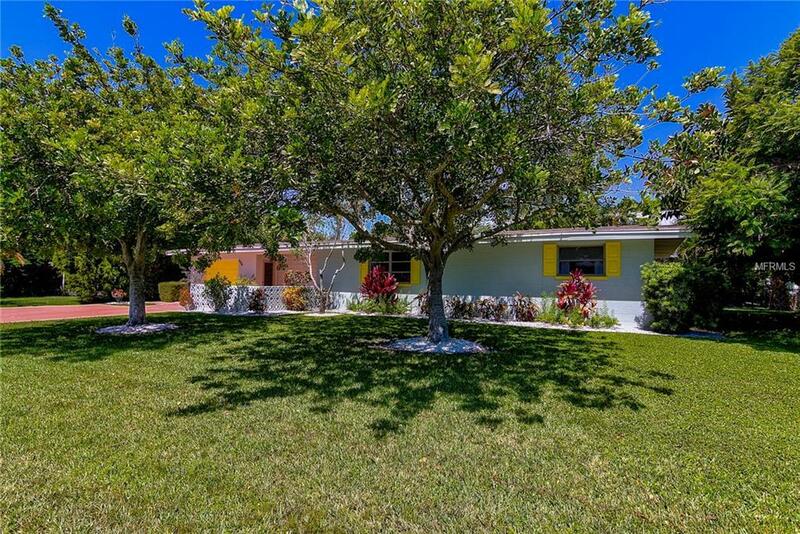 Anna Maria single family ranch home. Newly updated and move in ready. Sold turnkey furnished. Great vacation home and Rental investment. 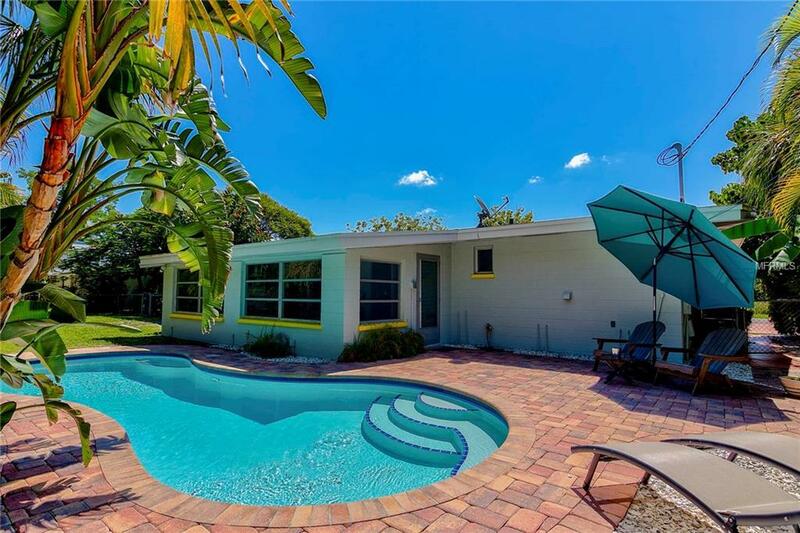 Only a few short blocks to the Gulf of mexico Anna Maria Island beaches. 3 nice size bedrooms with a Large master suite with private full bath. Terrazzo floors through out the home. Large enclosed lanai overlooking your private pool and patio area. Fenced yard so bring your pets. 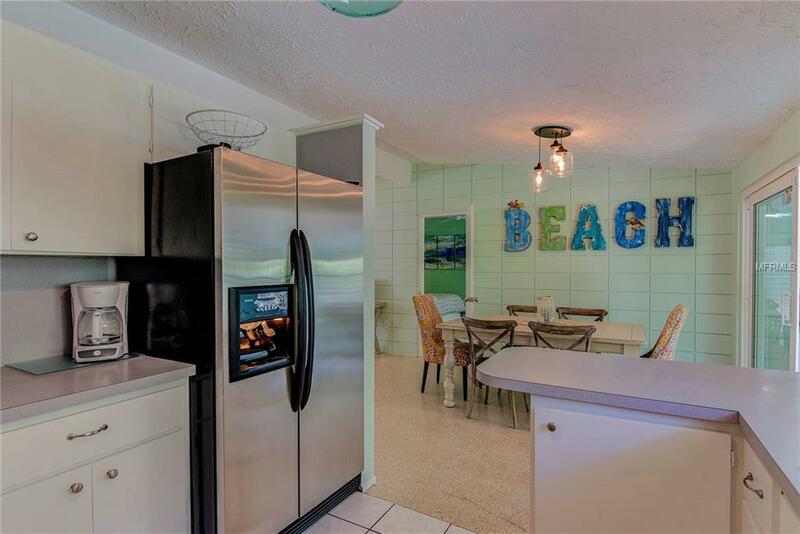 Furnished with a very beachy look. Park your car in your own garage and either Walk to the Free Island Trolley or bike to area shops, restaurants and other area attractions. 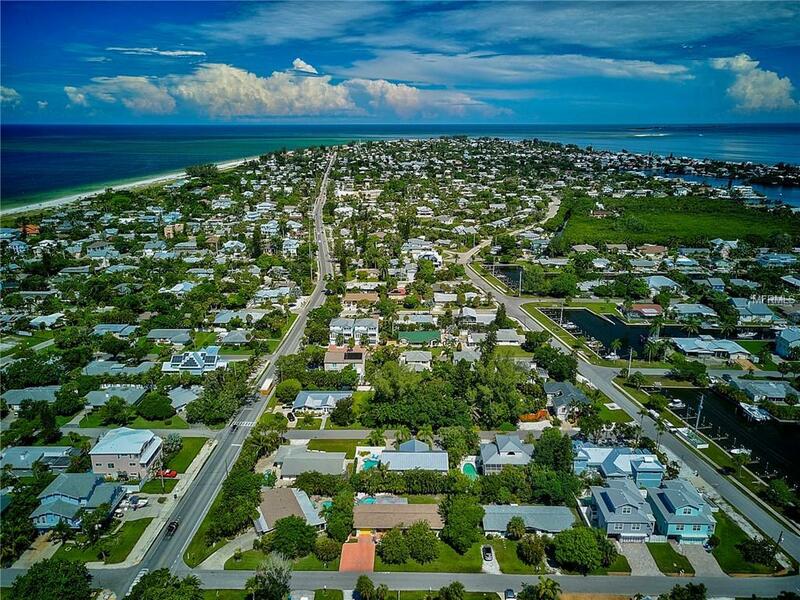 Your new island home comes complete with future rentals in place so you can start out by having the home pay for itself after closing.. Anna Maria island has the best soft sand in Florida. This home is located in the middle of everything. please see attached video and 360 walk thru tour. .